Choose from a variety of tags and labels to keep track of your company's products and supplies and keep your warehouse inventory organized. Can't find exactly what you need? 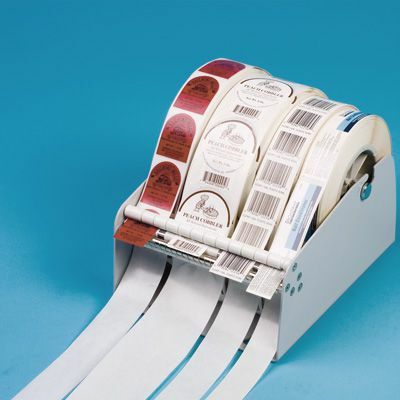 Label makers are a great solution to keep on hand in your warehouse so you can create your own labels on the fly. Or, if you need something custom but don't want to make it in-house, try designing your own warehouse and inventory labels.